While a standard mechanic can help with tasks like an oil change or checking the condition of your brake pads, not all professionals are qualified to provide auto electrical repair. But with so many electrical components inside your vehicle, just about every driver will need the assistance of an electrical specialist sooner or later. Knowing these situations will help you decide who to call when running into trouble. Modern vehicles rely on a diverse range of electronic systems to keep everything functioning properly. 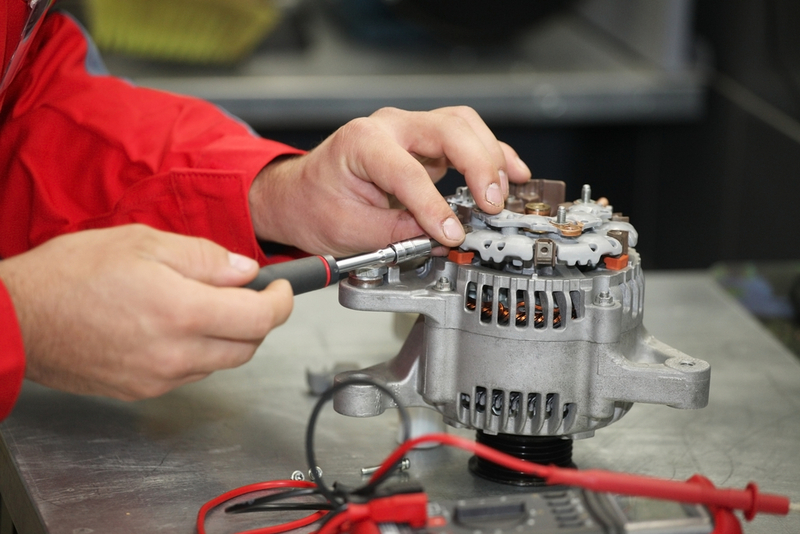 Alternators and starter motors are crucial for providing the electrical power needed to start a car in the first place. Electronic systems also control ABS braking, fuel ignition, and other tasks. When you’re experiencing electrical problems, you’ll want an expert to diagnose if you need car starter repair or some other type of maintenance work. Advanced driver assist technologies mean there are more electronic components in cars than ever before. Tools like rear-view cameras, lane assist systems, and blind spot detection warnings can all significantly reduce the risk of an accident, so long as they are working properly. Addressing needed repairs to these systems will keep you safe on the road. Of course, an auto electrical repair expert can do much more than simply fix any problems you might have. Many drivers wish to customize or upgrade their vehicles with high-tech anti-theft systems or superior sound systems. By enlisting the help of an expert, you can have confidence that your new installation will perform properly to deliver the ideal driving experience. For reliable auto electrical repair, visit Frecks & Sons’ Automotive in St. Charles County, MO. With over 170 years’ combined experience, their certified mechanics will ensure that your vehicle receives high-level care. To learn more about how they can help you, visit them online or call (636) 928-5326.